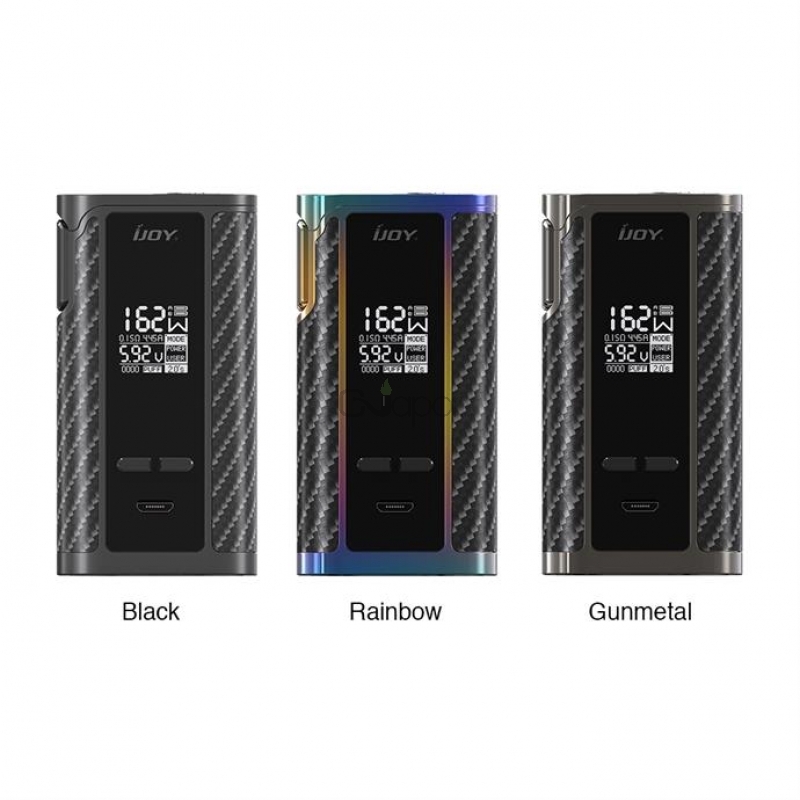 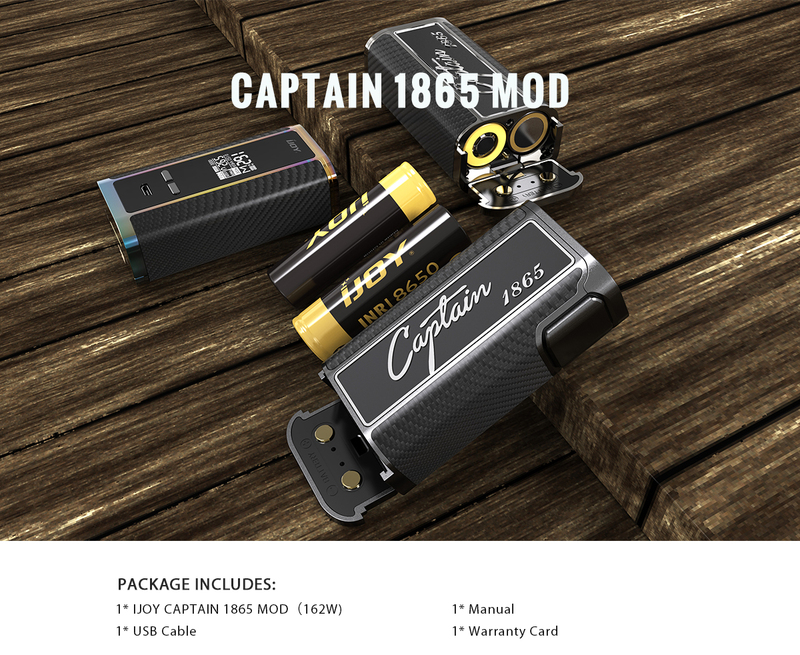 The IJOY CAPTAIN 1865 Mod is a brand new Box Mod of CAPTAIN series. 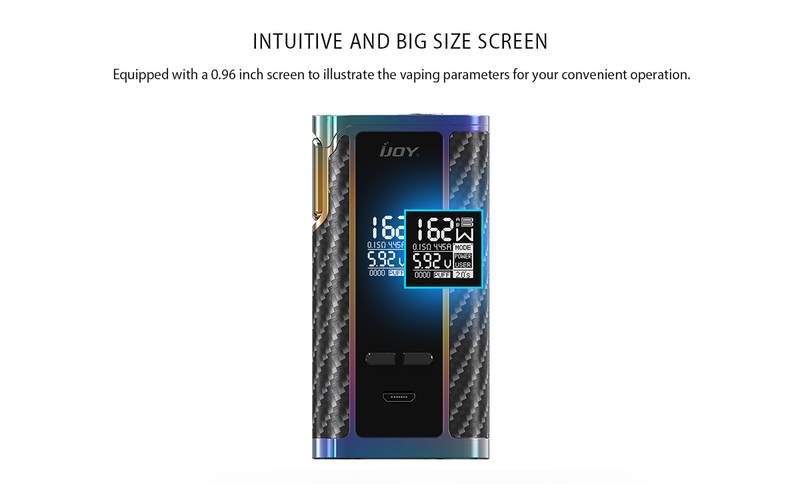 Its personalized design will bring you unique experience. 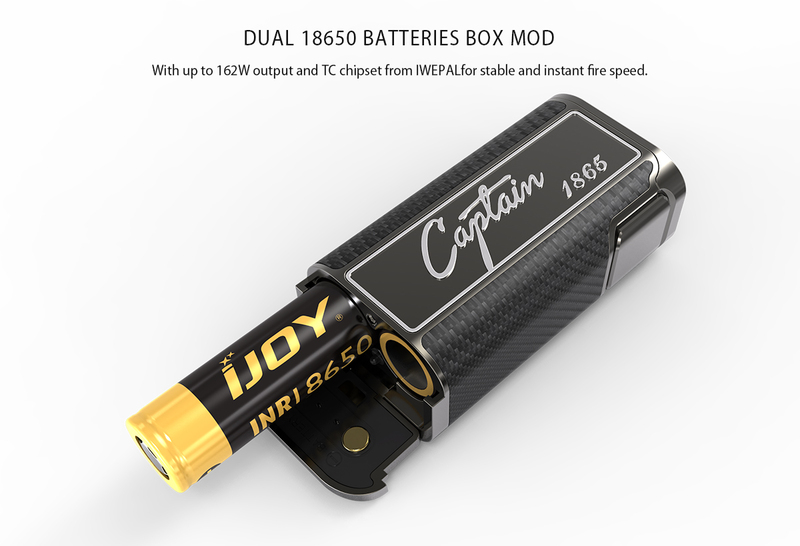 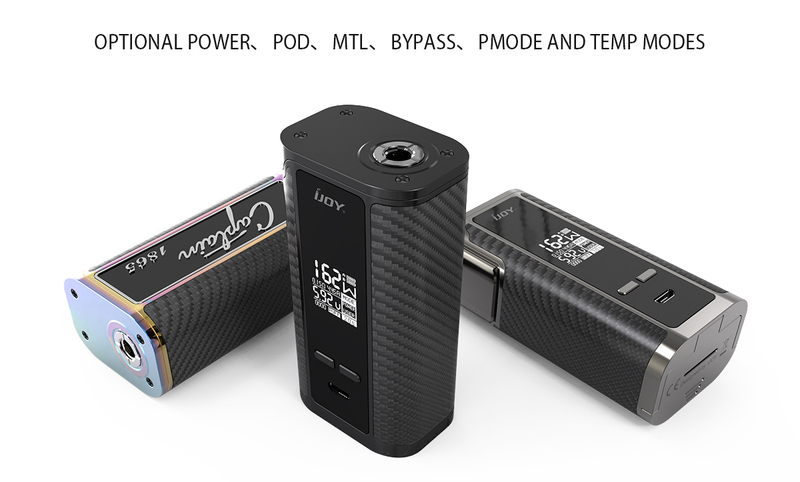 It adopts dual 18650 batteries, which could fire up to 162W output with Power, Pod, MTL, Bypass, Pmode and Temp Modes. 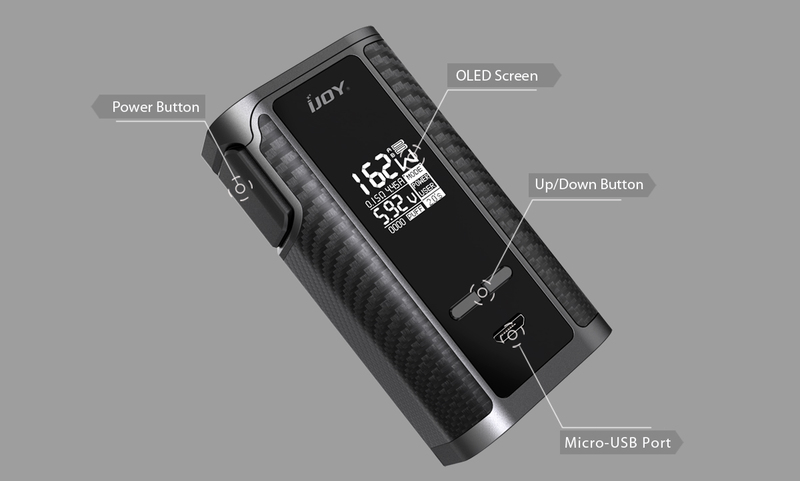 Equipped with advanced IWEPAL chip-set, the mod could ensure stable output and instant fire speed. 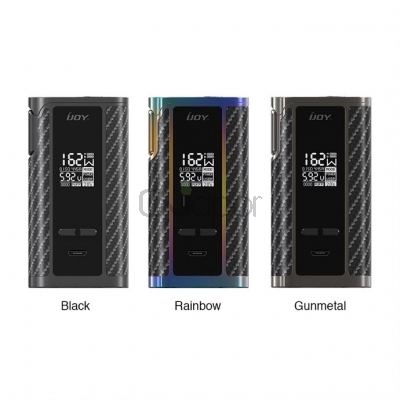 Plus intuitive screen, various protections and firmware upgradeable, the mod will have a high performance to meet your needs.